Level | Where is @rusnivek? Fears of Ebola have reached a fevered pitch. In fact, I believe there are more fake stories floating around than actual real facts. I’d suggest you read up on spread/transmission. 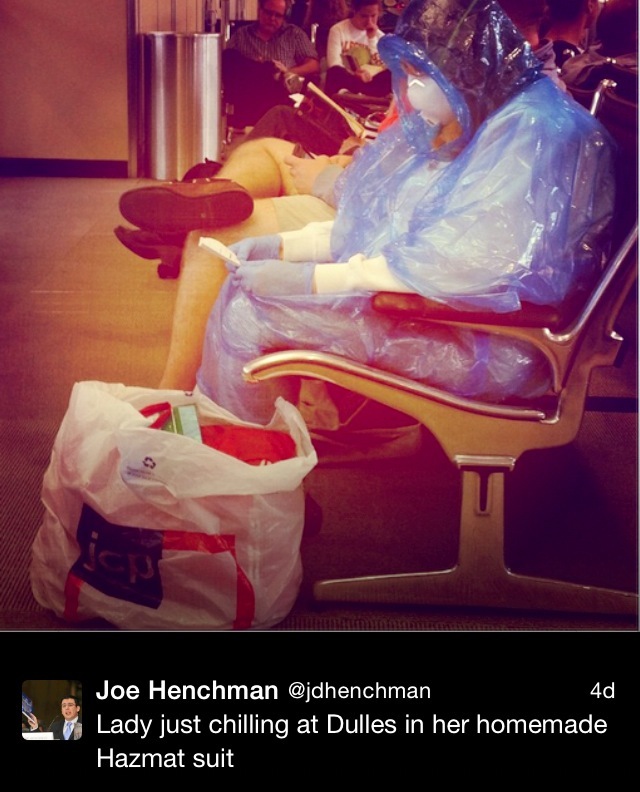 Although, I had to LOL at this homemade HAZMAT level-A suit. Bonus points for the hermetically sealed JCP bag. And my assignment card seems to be fairly full. 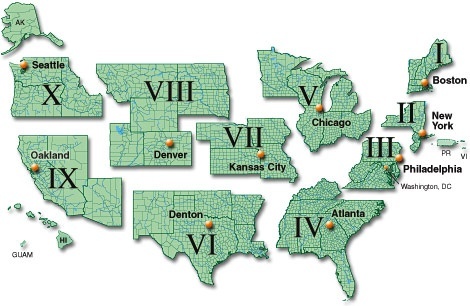 This month I’ll be in FEMA Region 10, 8, 9, 3, and of course Region-5. Also this month, I should be submitting my paperwork for my FEMA Professional Continuity Practioner’s certification. Looking forward to the change of scenery with my travels this month. As always, any peeps want to catch up or #Tweetup, let me know.